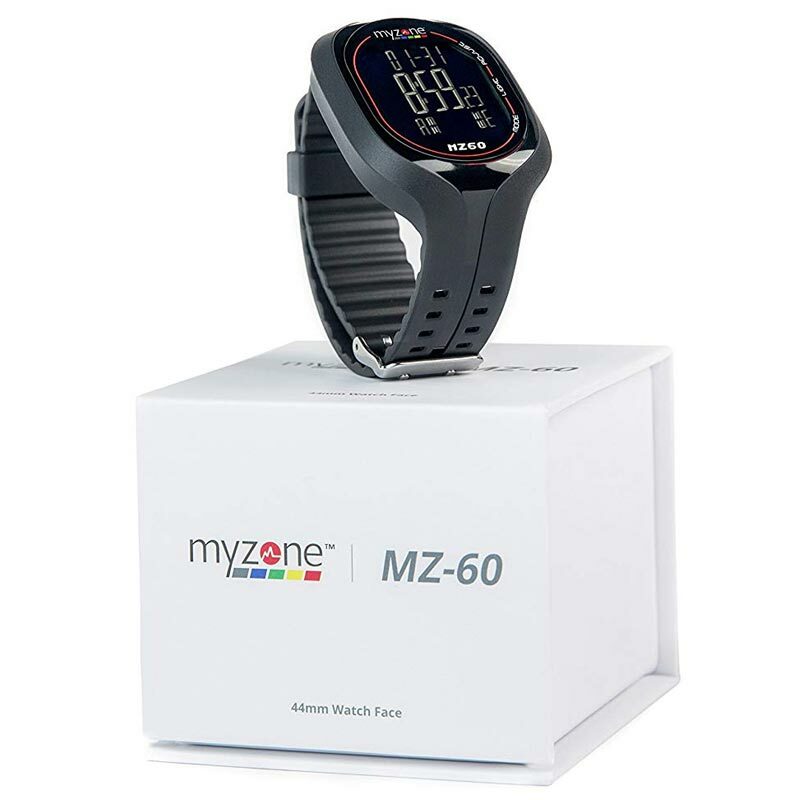 The MyZone ® MZ-60 Watch is the newly launched Myzone watch. Designed as a retro; classic sports watch, for those committed advocates, where traditional design with functionality is key for training. 24 hour or 12 hour clock. Live heart rate data display (streamed directly from the MZ-3 to order separately). 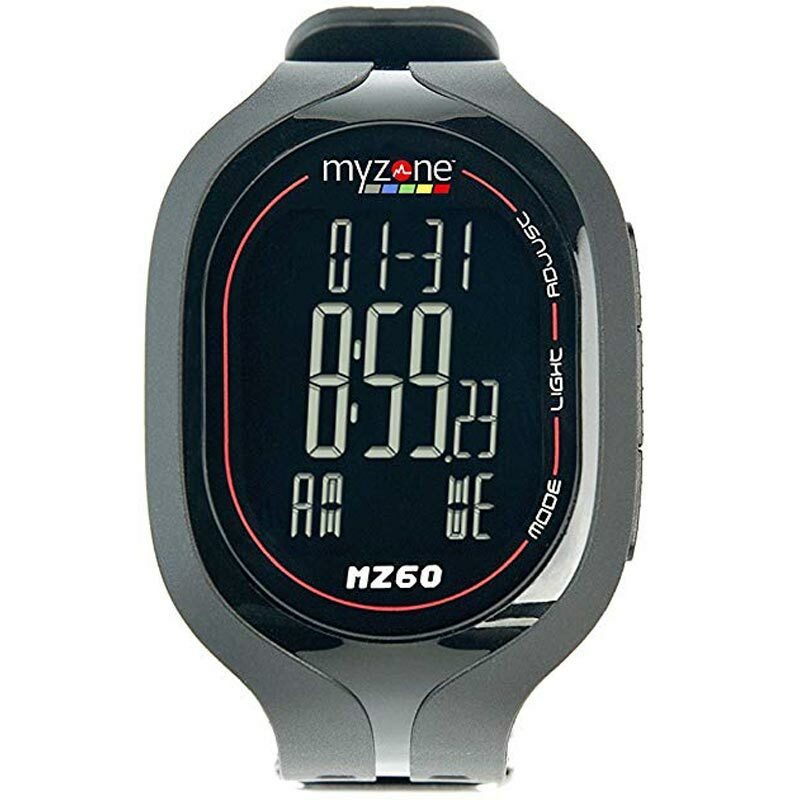 The Myzone ® MZ-3 (to order separately) is required to be worn at the same time to gain heart rate feedback directly on the watch. The watch is not a heart rate monitor.